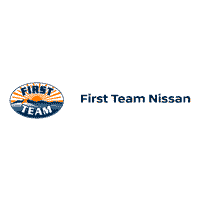 Get what you want at First Team! MSRP and our Internet Market Value Price (iMVP) shown includes freight and excludes tax, title, license, and $697 Processing Fee (Out of State Processing Fee is $875). iMVP includes available factory incentives/cash and First Team discount as shown. 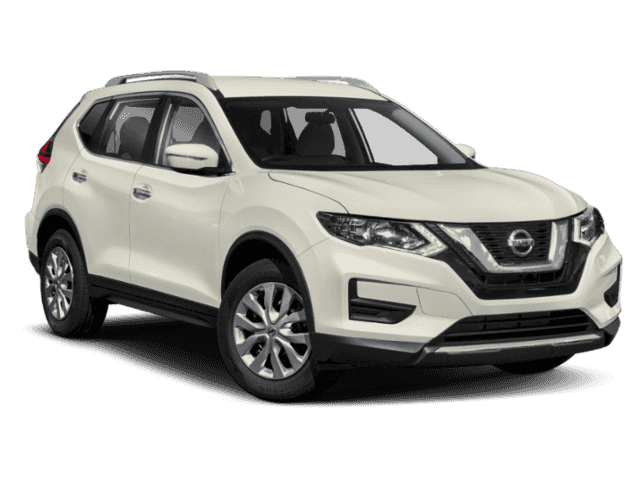 Prices may include NMAC Captive Cash and/or other factory incentives that require financing through Nissan Motor Acceptance Corporation. Conditional offers such as Military and College Grad are not included in our price and are available to those who qualify. All offers are with approved credit, and most offers cannot be combined with other offers.